Notification of the passing of WA/DL Captain Robert F. Schmidt. Born/raised in the Fresno area Robert Frederik Schmidt was 85 years of age at the time of his passing. 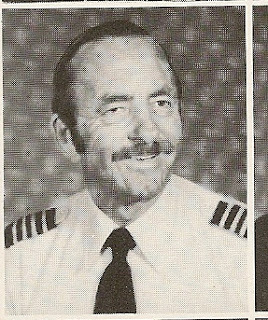 Captain Schmidt hired on with Western 09-07-1954 and retired in 1987, based LAX. Online condolences may be left at http://www.fairhavenmemorial.com/fairhaven-obituaries/schmidt-robert Please see note below....services will be held Tuesday the 27th in California. ..........Eileen, Bob's wife, who told me Bob passed away yesterday. Bob retired in November 1987 at LAX. I will relay any further information as I get it.